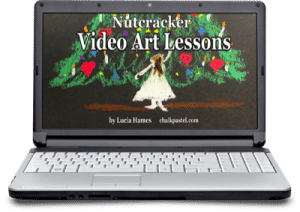 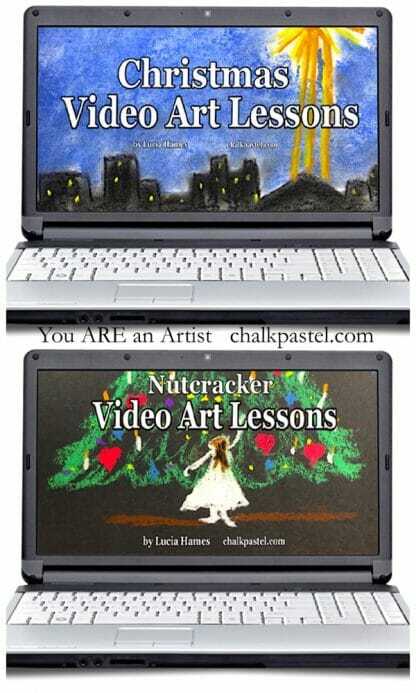 Christmas Extravaganza Video Art Lessons - You ARE an ARTiST! 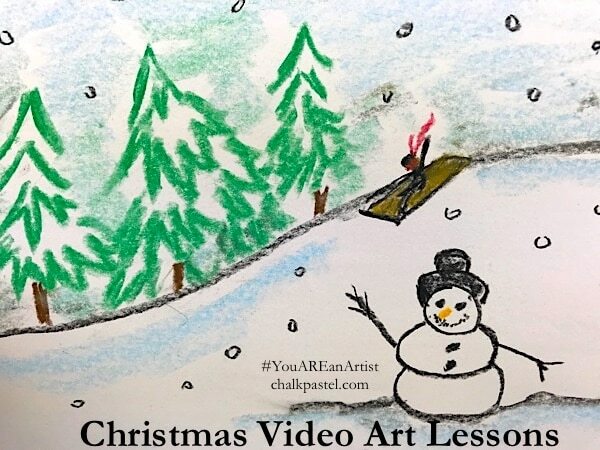 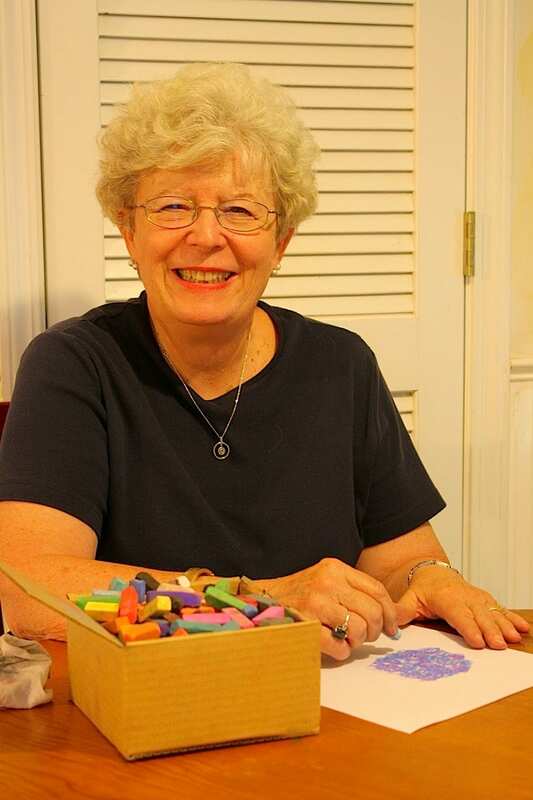 Christmas Extravaganza Art Lessons for What Ages? 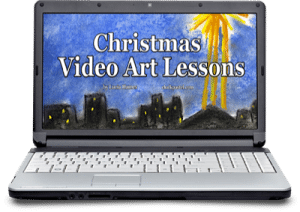 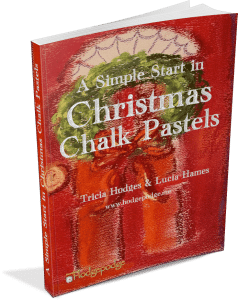 What is included in the Christmas Extravaganza Video Art Lessons?